In the Age of High Technology cash strives to endure the competition with electronic money, because more and more people prefer to have virtual wallets. We already provided you with the information on particular payment systems, in this article we will describe the general advantages of electronic payment system and its disadvantages. 1. Time savings. Money transfer between virtual accounts usually takes a few minutes, while a wire transfer or a postal one may take several days. Also, you will not waste your time waiting in lines at a bank or post office. Only a few years have passed since Bitcoin was created, but everyone has his own opinion concerning this subject. There are many people who believe that cryptocurrency is a worthwhile replacement of the traditional financial and banking system. Usually the majority of them is working in IT sphere, in other words those who understand how the Bitcoin protocol actually works. We have already mentioned the advantages of Bitcoin in our previous articles, so there is no sense to repeat this again. In a few words, it's a real challenge for established monetary system. 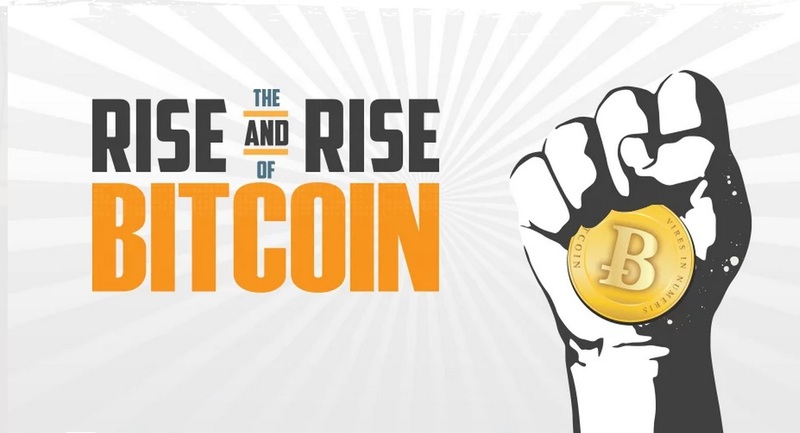 Bitcoin has been created for people, it does not belong to some person or country, so it can’t be influenced by political and economic circumstances. A few years have passed when the mass media claimed that Bitcoin is the technological and financial breakthrough. Today the majority of people have become accustomed to the idea of a new form of money, many of them even managed to join the cryptocurrency holders. The online shops are increasingly accepting payments in bitcoin but in spite of the general disposition to digital money, buyers are in no hurry to part with their bitcoins for the purpose of shopping. The part of bitcoins used as a method of payment is extremely small compared to the traditional means of payment: UPT (unattended payment terminal), credit/debit card, electronic payment system, etc. It may seem that the cryptocurrency holders wait for the next jump of bitcoin price while their coins are covering with the digital dust. Actually, it's not quite true. According to statistics, bitcoins are frequently used in exchange transactions where the average number is 200 thousand bitcoins per day. Only 5000 bitcoins are used as means of payment daily. The ones who defined cryptocurrency as illegal and try to restrict it in some way (Bangladesh, Bolivia, China, Ecuador, Iceland, Indonesia, Kyrgyzstan, Lebanon, Russia, Thailand, Vietnam etc.) 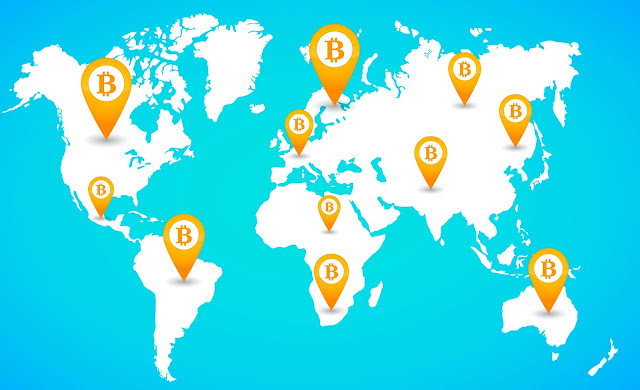 Although there are many states where the legal status of Bitcoin is established and you are free to make transactions with cryptocurrency, still there is no consensus on the essence of Bitcoin among the countries where cryptocurrency is allowed. A couple of years ago when Bitcoin steadily went up in price, many people finally drew their attention to the alternative kind of money. In a short time many of them realized the advantages of decentralized money system, because there were no problems related to a typical banking system, like: bureaucracy, high fees, the influence of external factors on the currency rate etc. Even global corporations decided to work with the digital money. 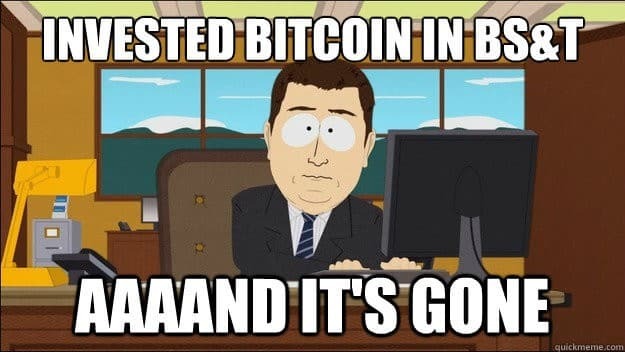 But at the same time Bitcoin came in sight of many scammers. For the past four years the total amount of Bitcoin scams is measured in hundreds of millions USD. The exact amount is unknown because except the headline-making cases there are a lot of victims who suffered from the attacks of fishing scammers and did not report about it. Don’t be tricked by easy pickings. Many scammers “accidentally” send some bitcoin address and a private key asking to send money to somebody’s address. It is intended that you decide to take someone’s money, but actually in the form of text file there is an executable file .exe, and after its installing it has an access to your bitcoin wallet. So don’t be greedy, pal.